I hope you all are having a great week! 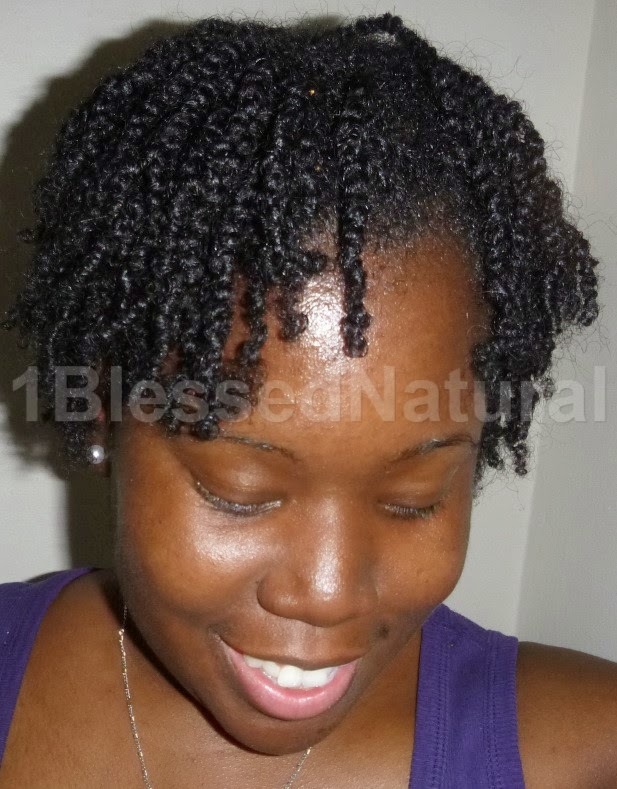 Today makes 10 days since I installed my mini twists. I've been applying the Cantu Curl Activator Cream and Coconut Oil to my hair every night and morning. At night, my twists are pinned to keep them stretched. My hair is a bit frizzy from the rainy days we've been having, but they still look okay. I will probably take them out this weekend. How long do you keep your protective styles?